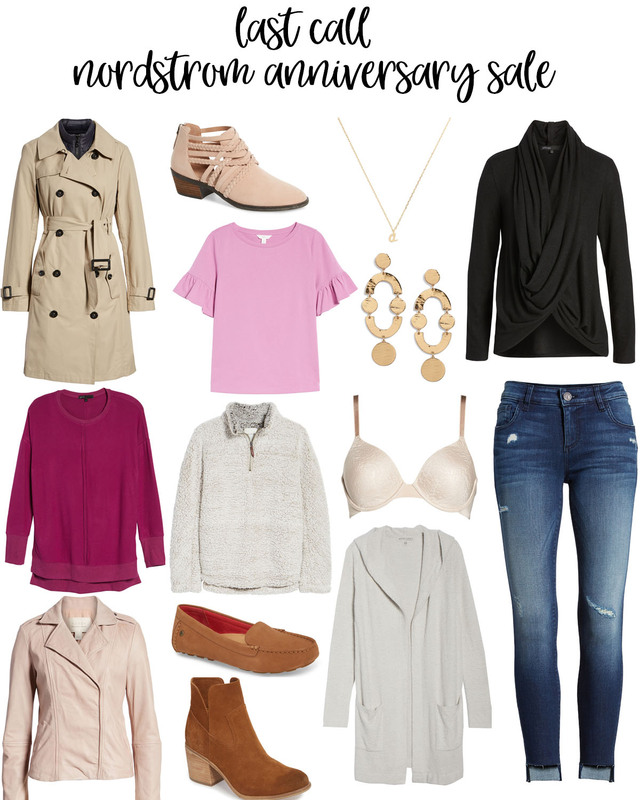 Nordstrom Anniversary Sale is Ending Soon! Happy Friday, friends! I hope you’ve had a great week! 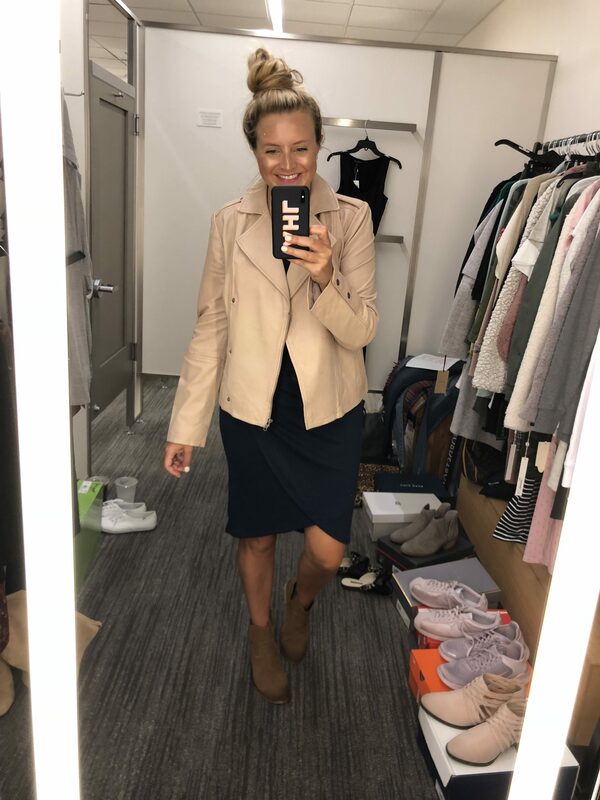 I’m headed on a quick little trip this weekend, so I’ve just been getting ready to head out of town! 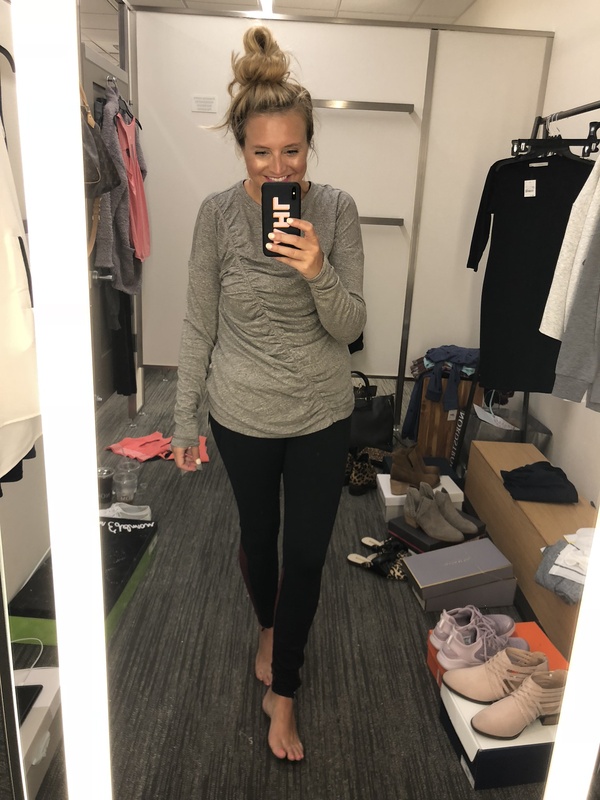 The Nordstrom Anniversary Sale is ending soon and I’m pumped to share a few of my favorites that are still in stock! 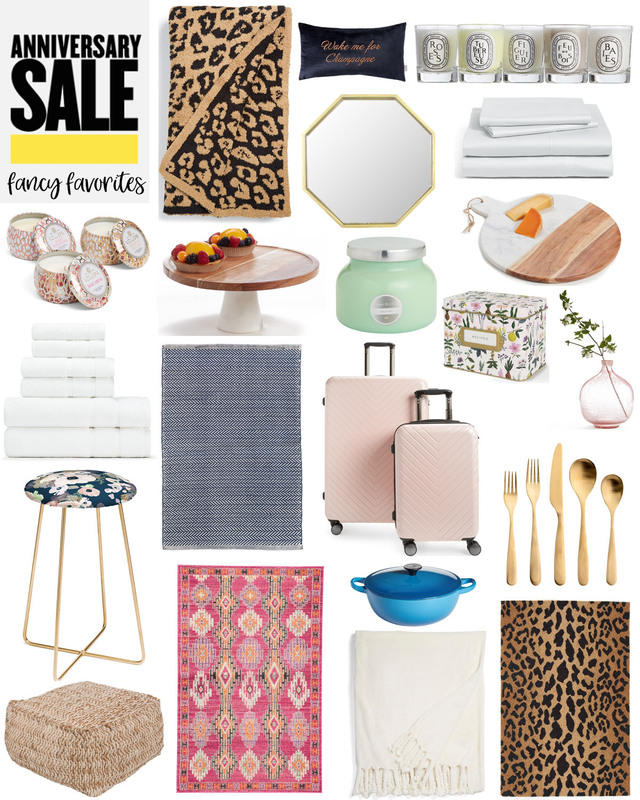 If you haven’t grabbed these items yet, now is the time! They go back to full price so soon! 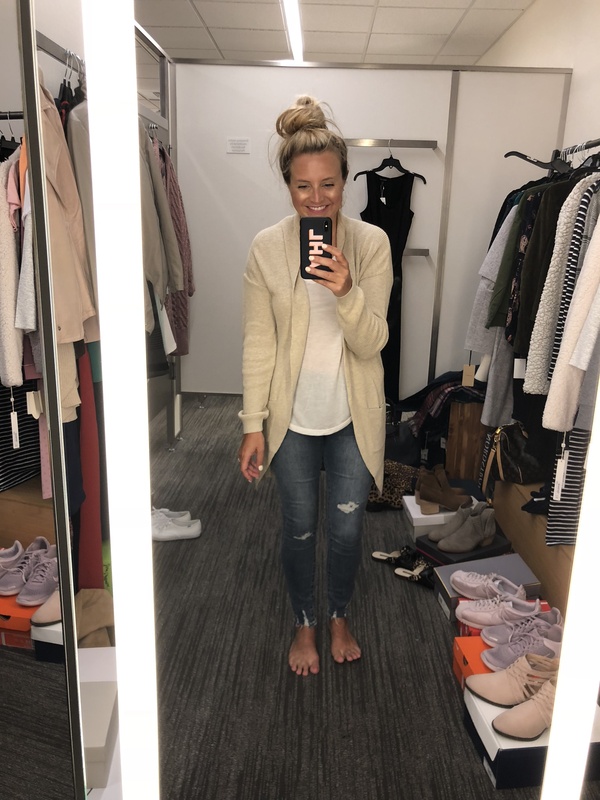 Here are my last call Nordstrom Anniversary Sale favorites! 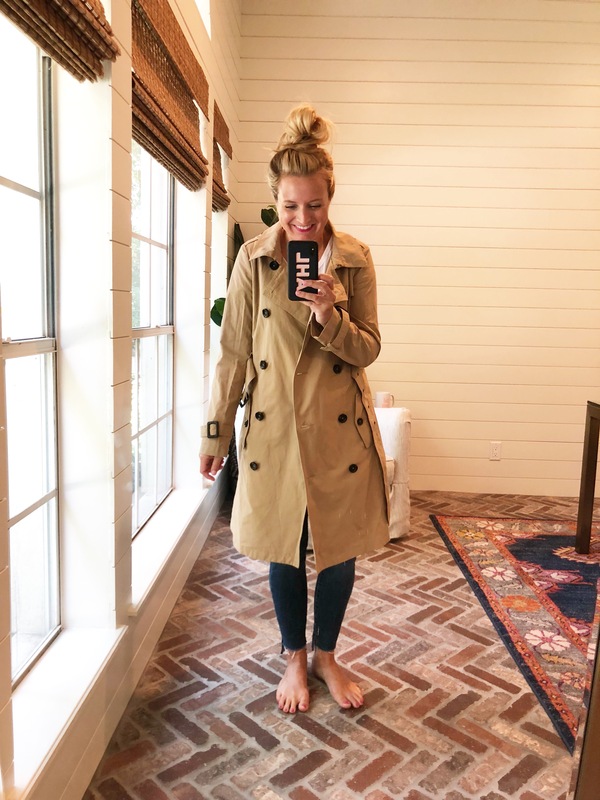 THREE in ONE COAT This is a must!! Such an awesome deal! 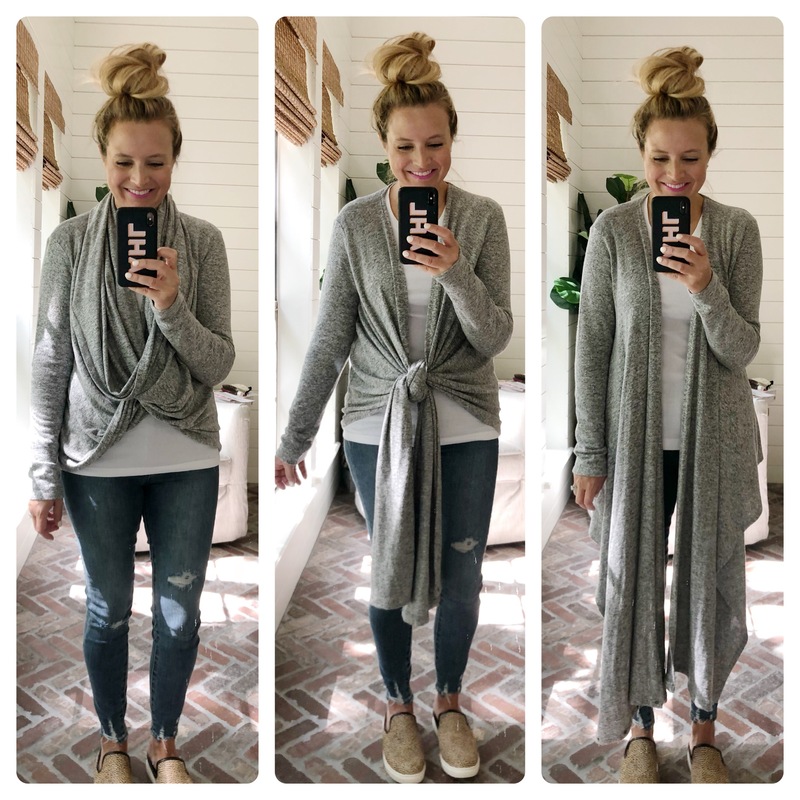 This CONVERTIBLE CARDIGAN is a must! Easy to wear THREE ways!! It also comes in PLUS SIZE! 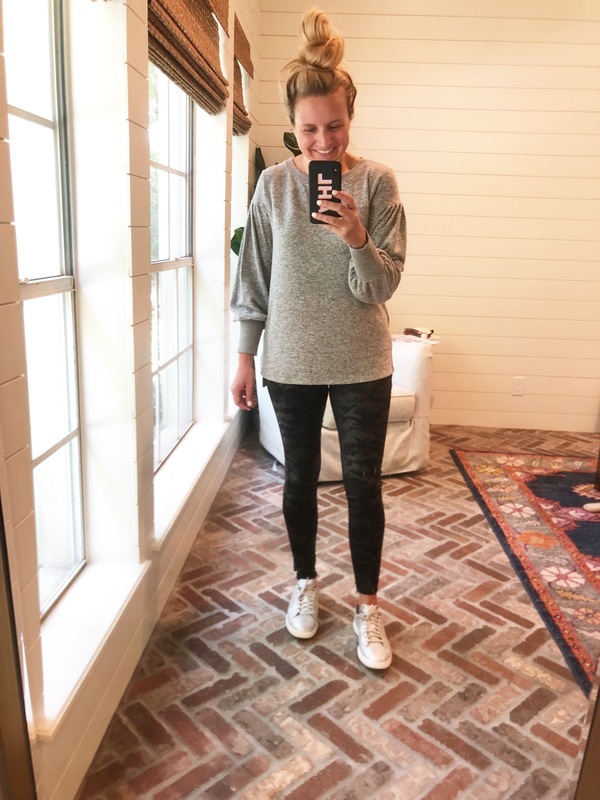 Last year, we all loved the Zella capris that looked similar to this year’s PANTS version! I loved these PANTS! They are highwaisted and fabulous! 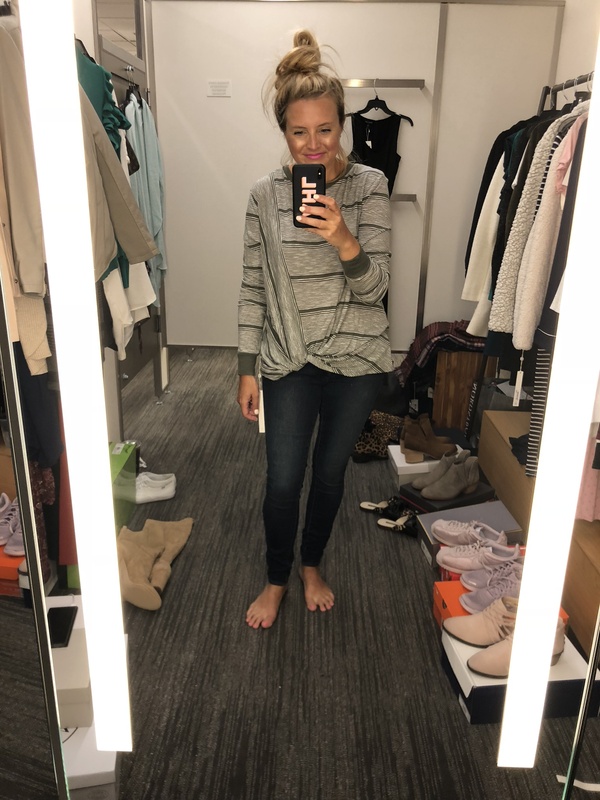 I did them in a size small and paired them with this SWEATSHIRT and these SHOES! These SHOES are definitely going to be a fan favorite! 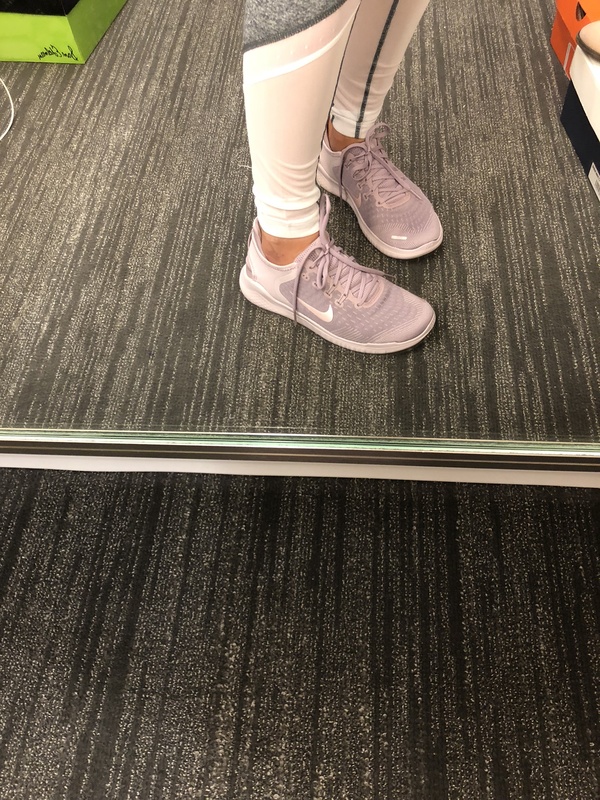 Just like last year’s pink shoes! 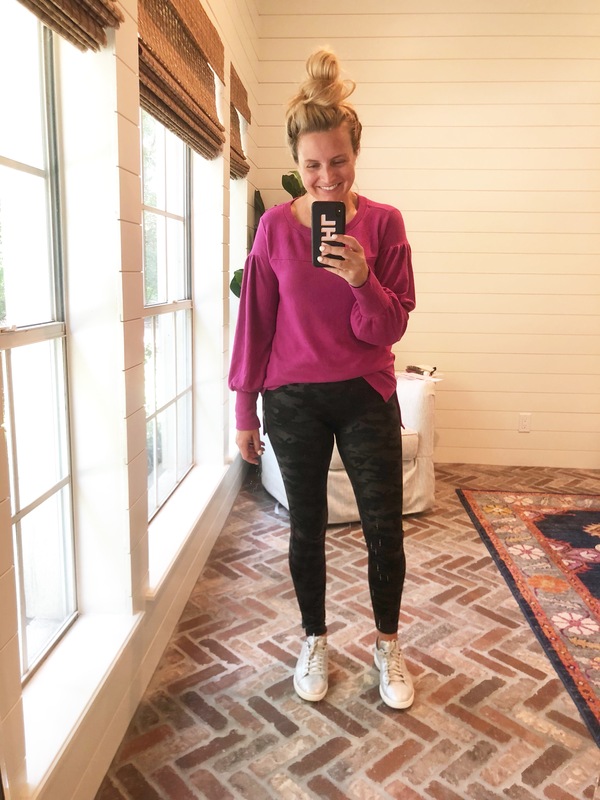 It’s no secret these are my favorite PAJAMAS! Do you have these yet? If not, these are a must! Especially at the sale price! These are great to stock up on for yourself and for gifts! These PJS make great gifts!!! My plan is to stock up now and use them as Christmas and birthday gifts!! They also come in PLUS SIZE! This navy and white PAIR was a big seller last year! It sold out pretty quickly, so definitely grab these ASAP if you want them. Trust me when I say these are the best PJS! They truly are! 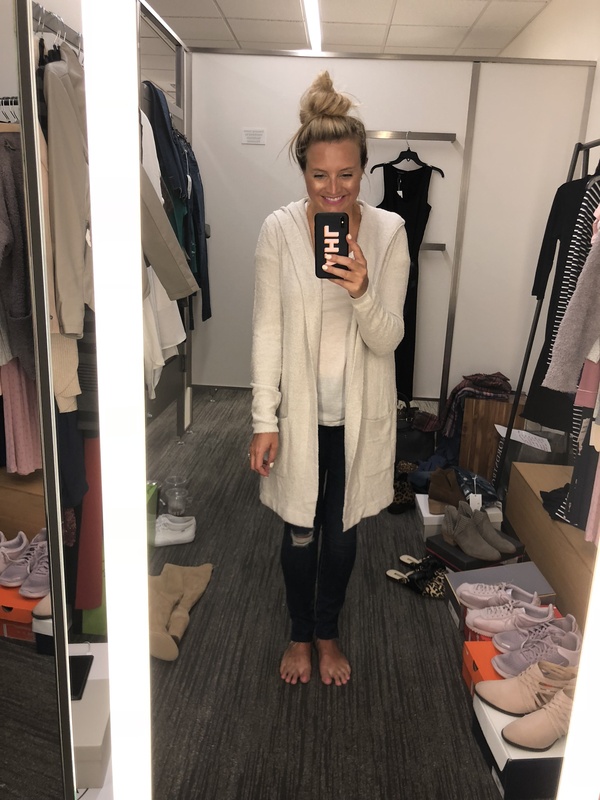 Do you have a BAREFOOT DREAMS cardigan? I do and it’s a favorite! Softest sweater ever! I had been wanting a lighter colored one and was so pumped to grab this ONE this year! 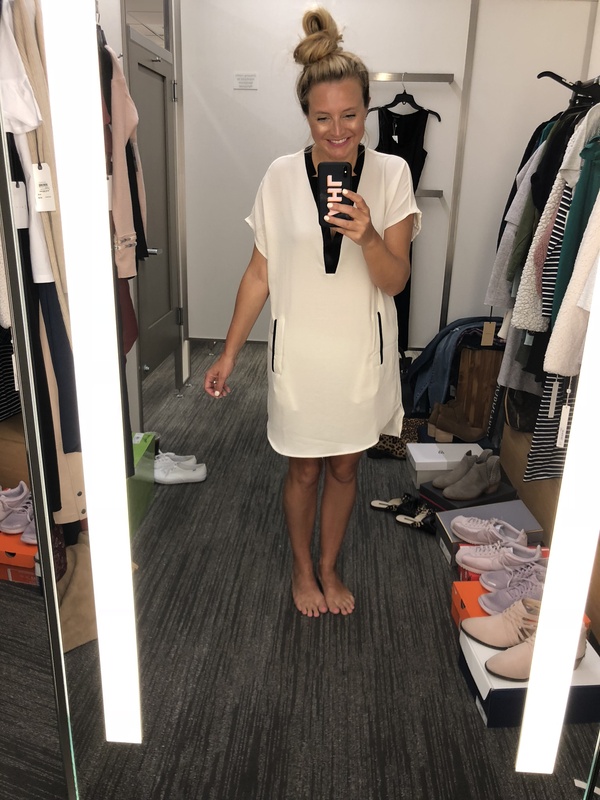 I wear the size XS/S, but can also do the S/M. 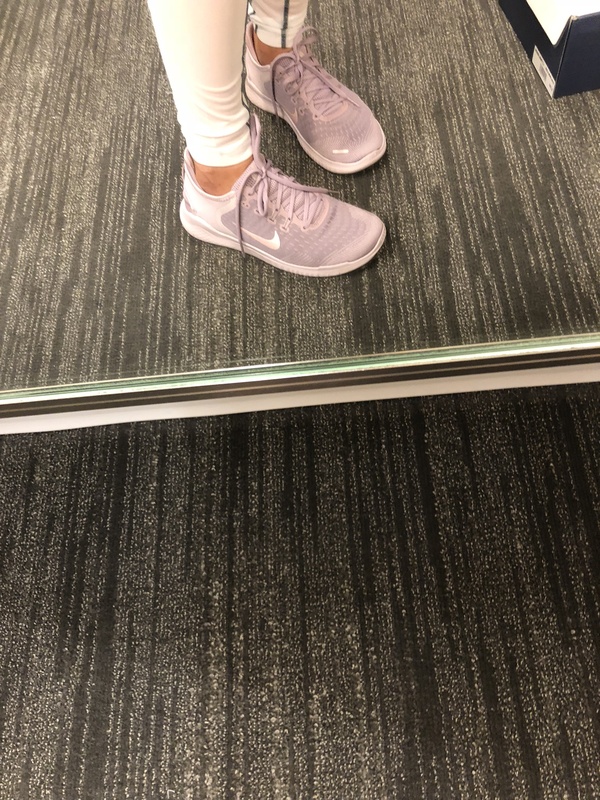 These are a total must and they are such a great deal! 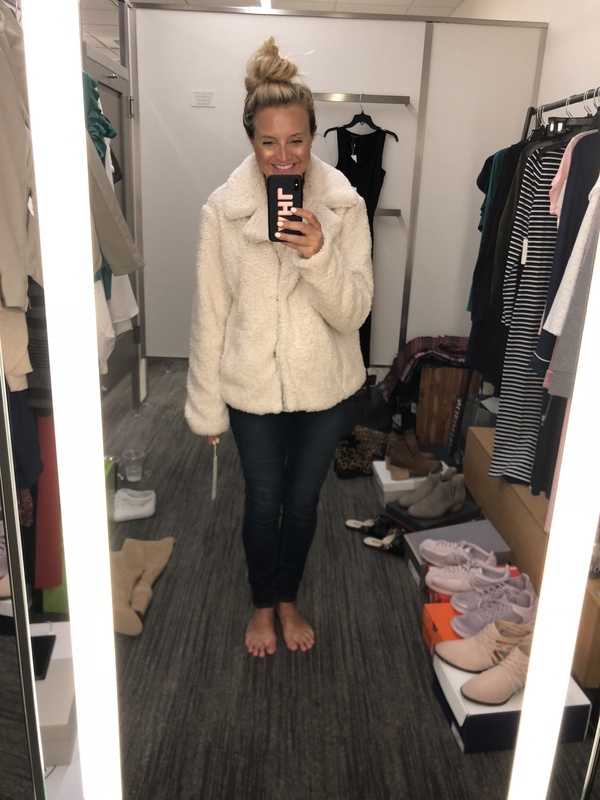 You will not find them for under $100 besides the Nordstrom Anniversary sale! 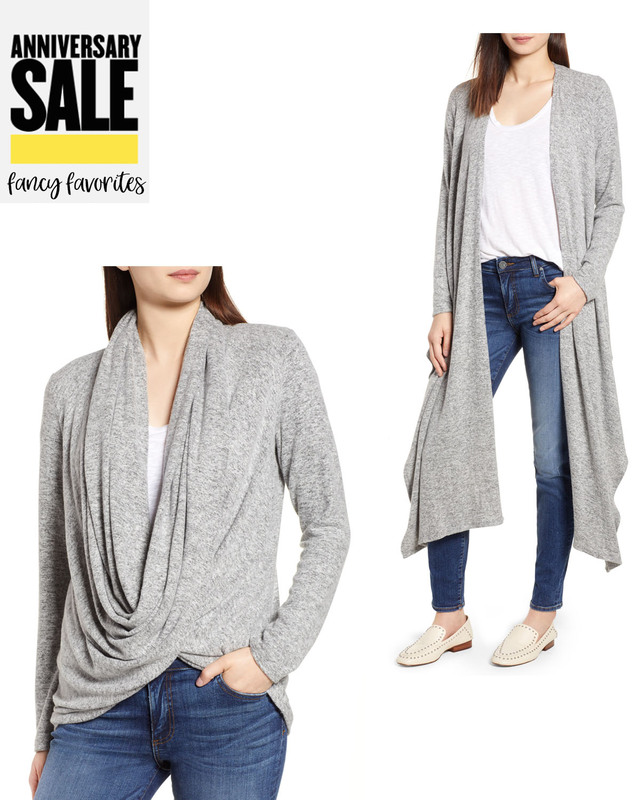 ANOTHER CARDIGAN– different material (SOFTTTT), just as fabulous! I bought the above and now I feel like I should’ve brought both home with me! Which do you like better? 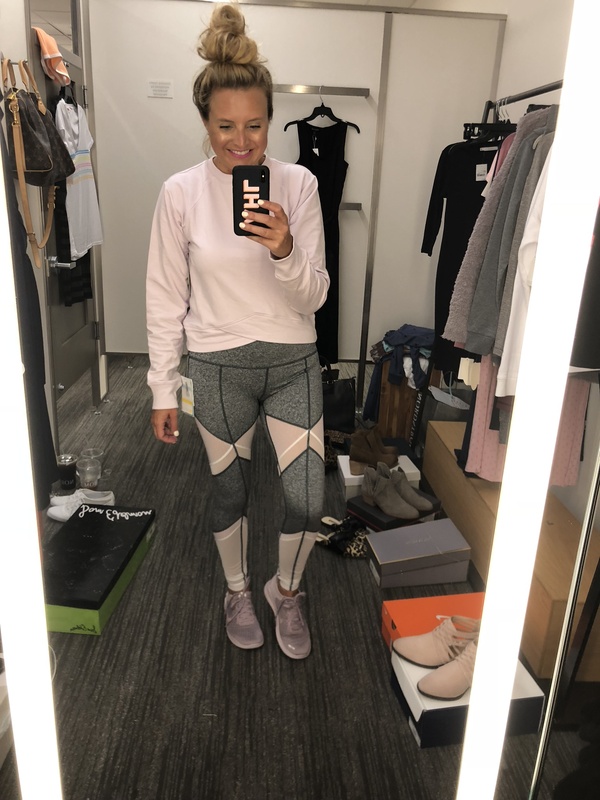 These SPANX moto faux leather leggings are definitely a must! Do you have these yet? It’s rare to find them under $100. Wear wit sweaters, tops, dresses! These are a great fall staple! Give me all the loungewear! I loved the SWEATSHIRT and SWEATS combo! It’s darn cute and while it’s loungewear and also pajamas, I think I’d rock this in public! Ha! Love it! 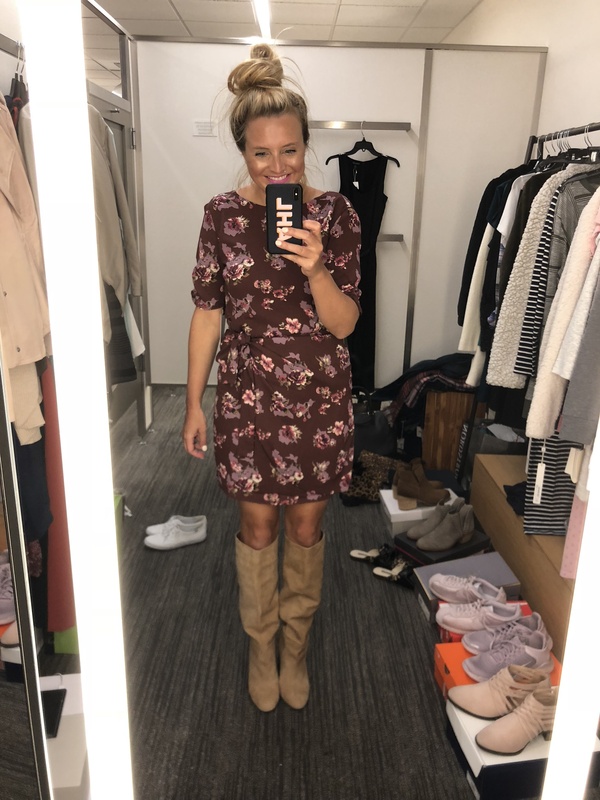 This DRESS is one of my favorites from the sale! It also comes in BLACK! It is perfection! 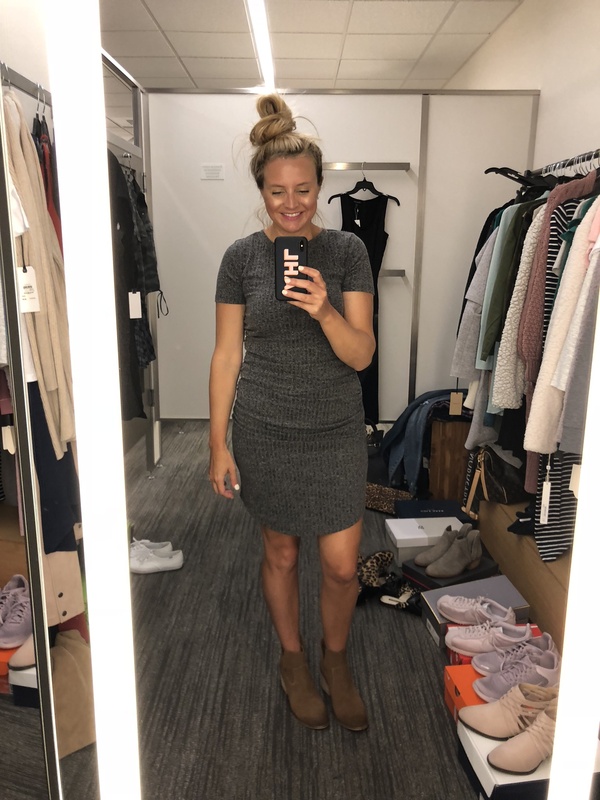 Think of this DRESS with black booties! 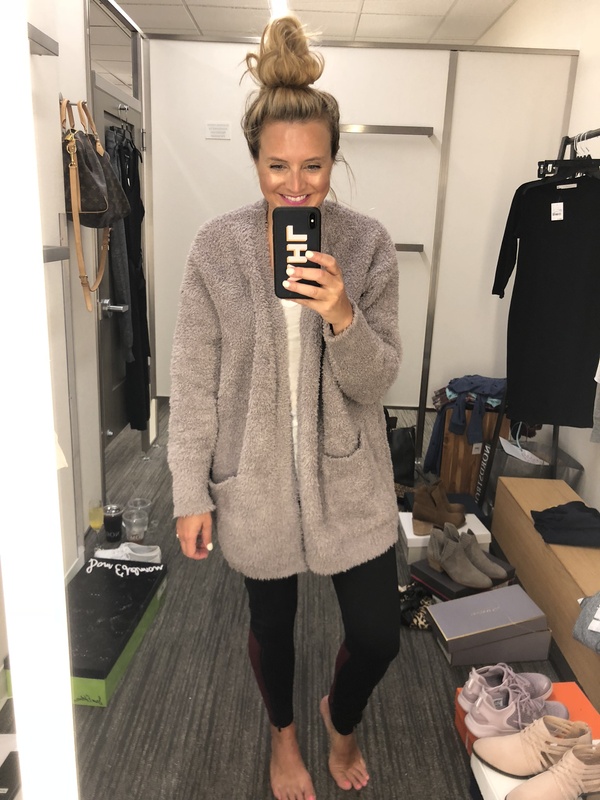 Repeat offender from last year (or at least similar), this SWEATER is back! This time in some fun new colors! I loved this light teal color! 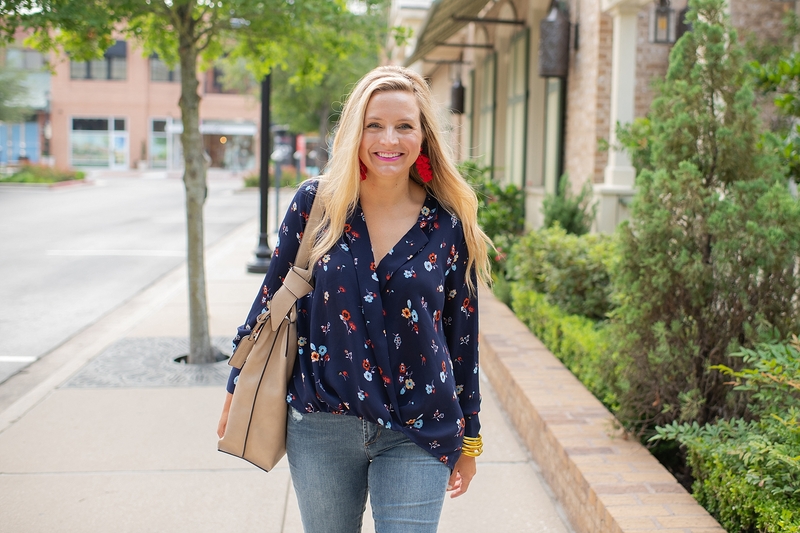 So fun and a definite way to add some pizazz to a basic TEE and JEANS (you NEED these!). Here it is in the BEIGE color! So adorable!!! 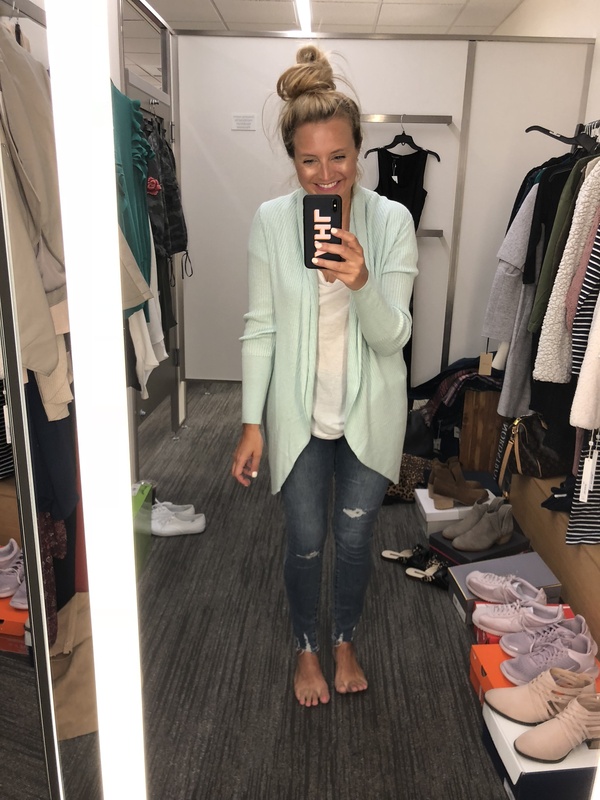 Def a great basic color to have in your closet! This DRESS is just fab! Love it and I LOVE it paired with these BOOTS! How cute is this look?! Think work, church, date night! 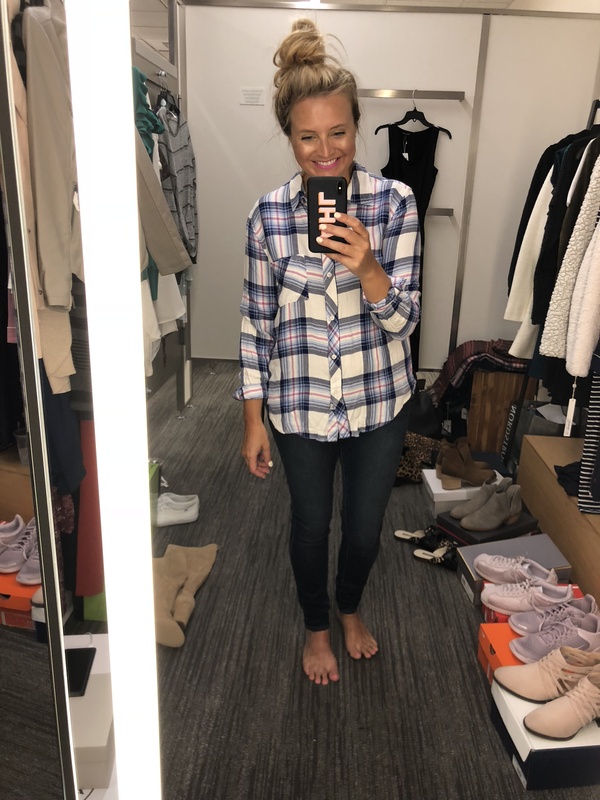 We all need a few cute flannels for fall! This ONE is so cute and I loved the color way! 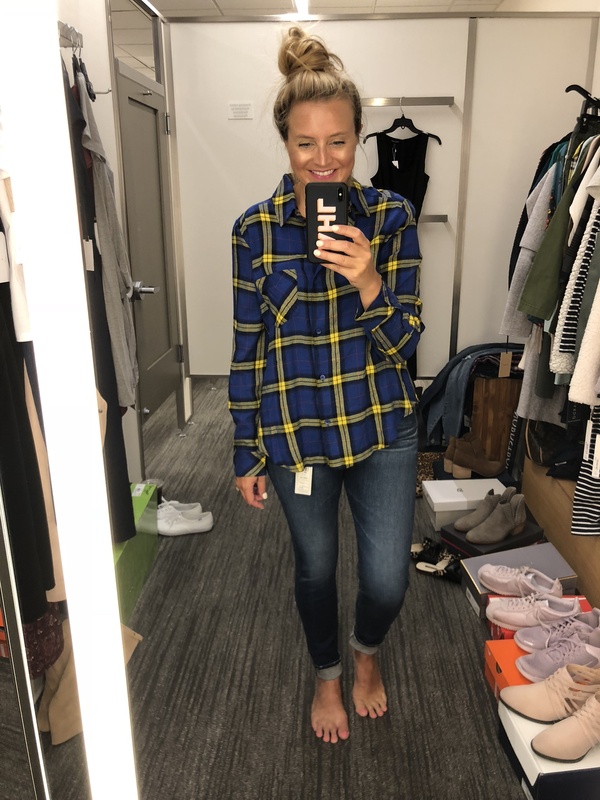 It’s a super soft flannel, as well! This brand really gets it right!! Here are two more FLANNELS! Both under $40! They come in numerous color ways! I loved this SWEATSHIRT! It’s soft and adorable!! LOVE it! 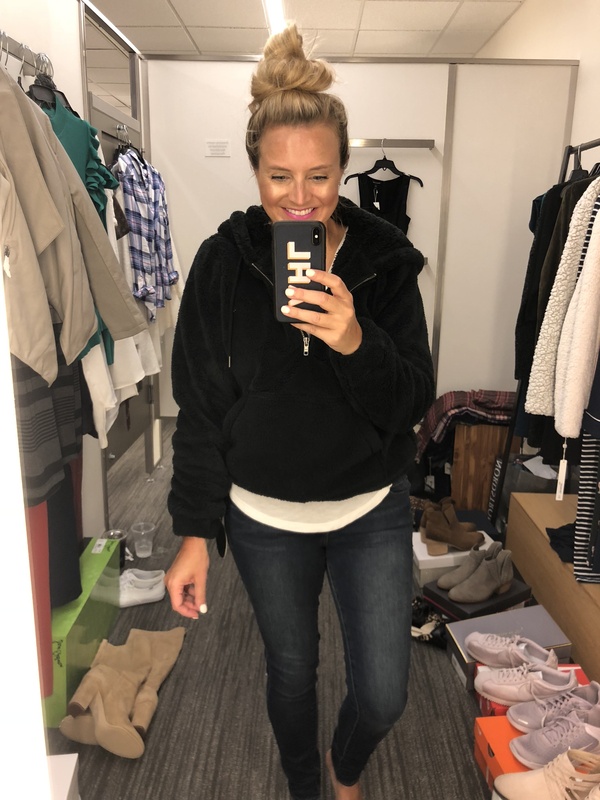 The SWEATSHIRT we all know and love but with a zipper! Grab our winter favorite from last year, also on sale HERE! I came home with this LEATHER JACKET! See my Beauty Favorites HERE! 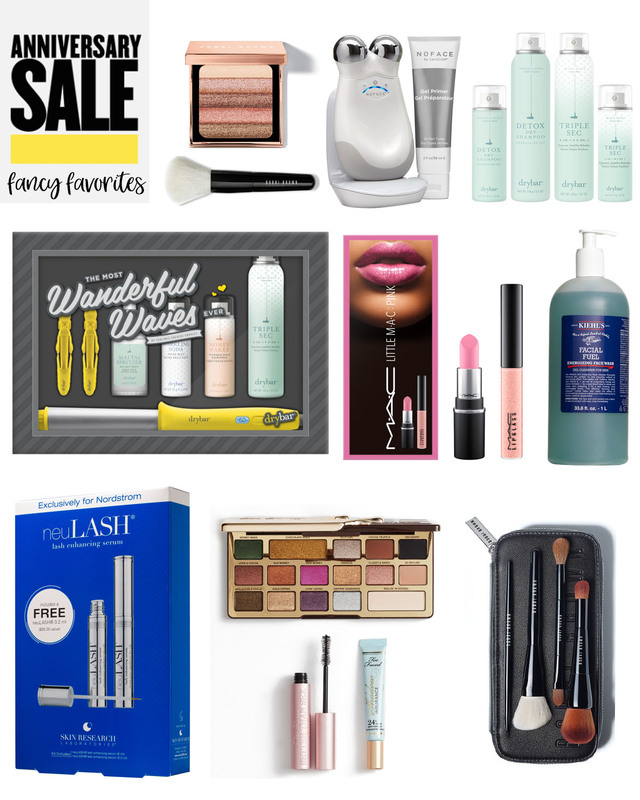 Here is a list of my favorite beauty products from the Nordstrom Anniversary sale! BOBBI BROWN HIGHLIGHTER– A must! these are my favorite highlighters! Love a good shimmer brick! NUFACE– I am pumped to try this one out! I’ve heard amazing reviews on it! 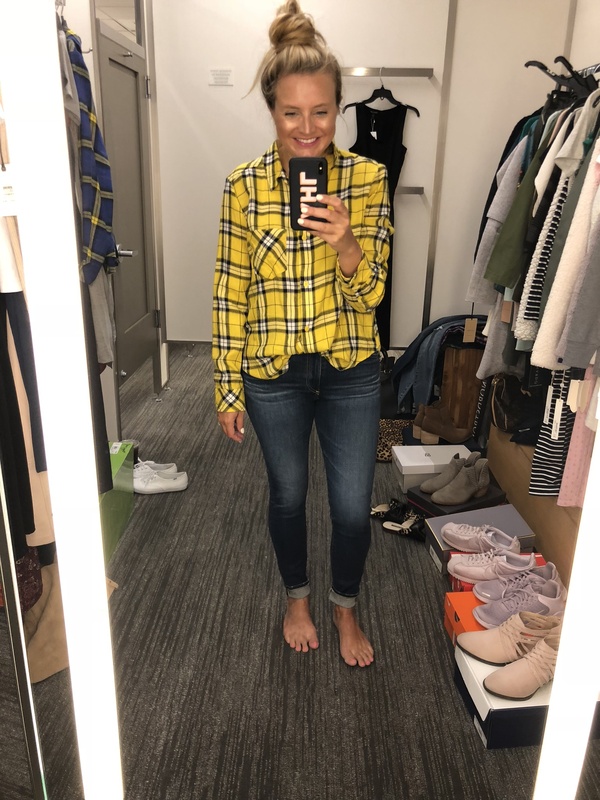 DRYBAR SET– These are two of my favorite Drybar products! I use these daily! You better believe I stocked up! 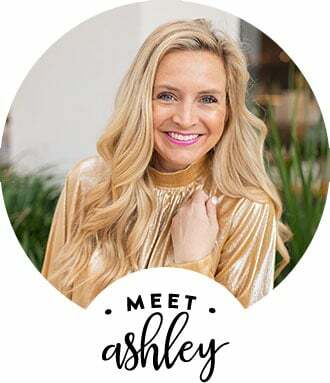 DRYBAR WAND SET– This is the wand I use, along with some of my favorite products! MAC PINK LIP SET– Give me all the pink lip products! love this set! FACIAL FUEL– This is Mr. Fancy’s favorite face wash, so I always stock up for him during the Nordstrom Anniversary Sale! NEULASH– People rave about this serum to make the eyelashes grow! I can’t wait to try it out! TOO FACED SET– How fun is this set?! LOVE all the colors! BOBBI BROWN BRUSH SET– This is a great deal on brushes! I love bobbi brown’s brushes!